PANDORA Achivement Trophy Pendant Charm. 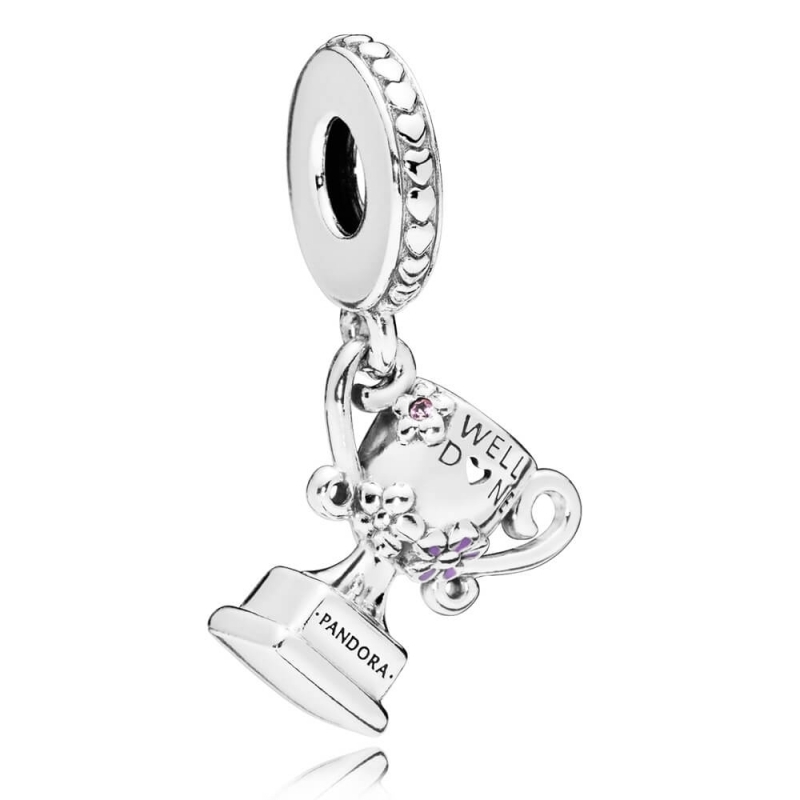 Celebrate a wonderful achievement or milestone with this gorgeous sterling silver dangle charm. PLEASE NOTE: SALE items are dispatched in a PANDORA pouch. OriginalPandora charm . Excellent range to choose from for a special occasion . I bought it for Grandaughter for when she gets her exam results which she is working so hard for.